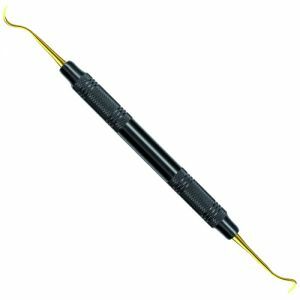 Dental scalers, as a result of their narrow tips at both ends, make it easier to clean those hard to reach places. 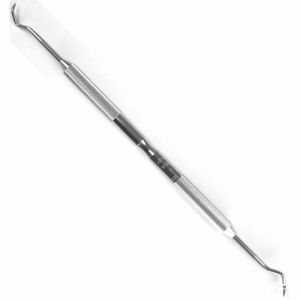 The small and thin sickle end means they are uniquely equipped to clean supragingival and subgingival calculus. 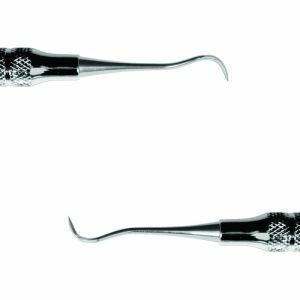 Additionally, they have multiple scraping edges to be used on the medial and distal portions of the tooth to remove plaque, tartar, calculus and more. 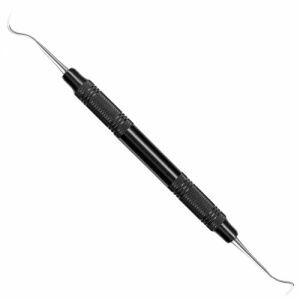 Sickle scalers are an important tool at dentists disposal to make sure teeth are cleaned and cared for properly. 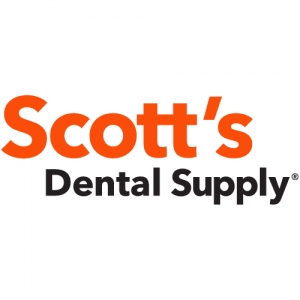 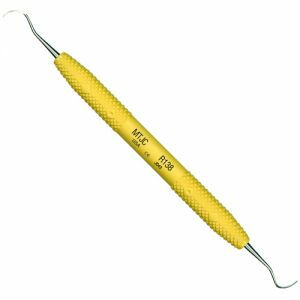 At Scott's Dental we stock a wide selection of scalers like Nevi Scalers from Hu-Friedy and scalers from American Eagle Instruments.